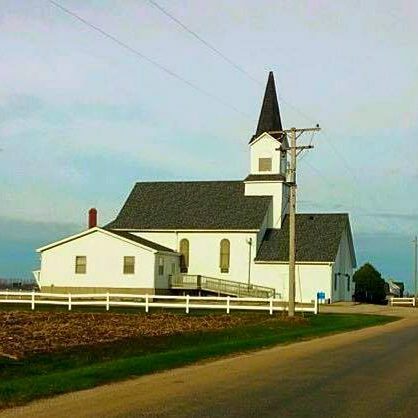 St. Petrie Lutheran Church AFLC – A little country church with a big heart for people. We are a small congregation of everyday people who love the Lord. If you live in our area or just passing through we invite you to join us for Worship, Sunday School and or Wednesday Night Bible Study. We will be adding on a regular basis Quips, Quotes and Devotions for you to enjoy.